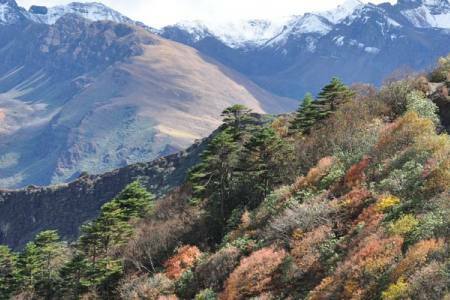 Also known as “Dragon Kingdom”, Bhutan is regarded as one of the best Shangri-La of the Himalayas. 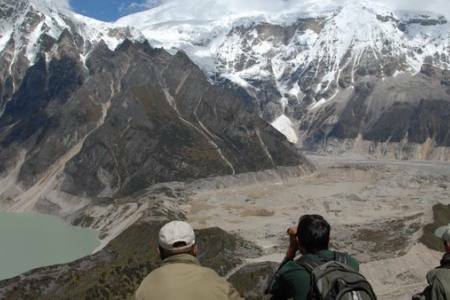 Bhutan is the small Land-lock country in Asia.Highlights of Dragon Kingdom Tour is one of the most interesting and popular tour in Bhutan, which offers the major sightseeing spot of Bhutan which is rich natural resources as well as cultural heritage. It takes in a circuit beginning and ending in the city of Paro. One of the major highlights of this tour is a visit to the stunning Taktsang Monastery, known as “The Tiger’s Nest”. 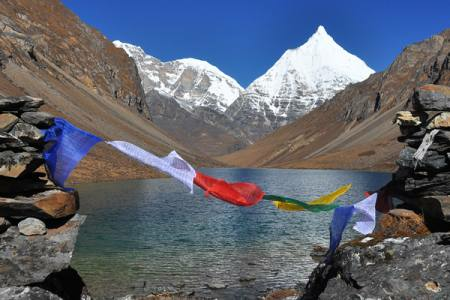 This tour covers most of the well-known sightseeing place entire the kingdom like, Paro, Thimphu, Punakha, Bumthang etc. 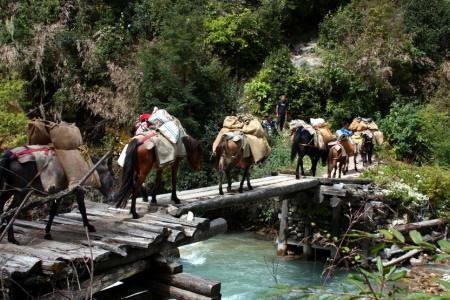 This tour takes in all the best sight and culture of Bhutan. You will visit the famous Taktsang Monastery in Paro and many significant cultural sites including temples, Chorten, museums, the National Library, the Painting school in Thimphu, the capital of Bhutan. 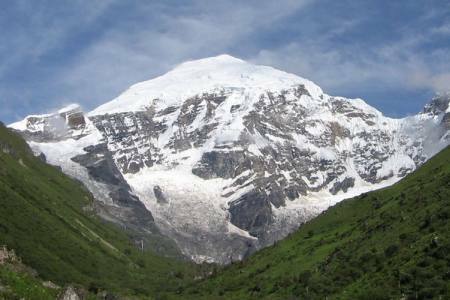 You will visit some stunning place natural beauty of this county. 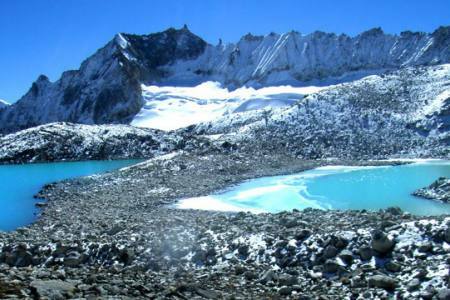 Along the way you will also visit some awesome views of the eastern Himalayas range. It’s a breathtaking discovery tour of this rich and vibrant country. 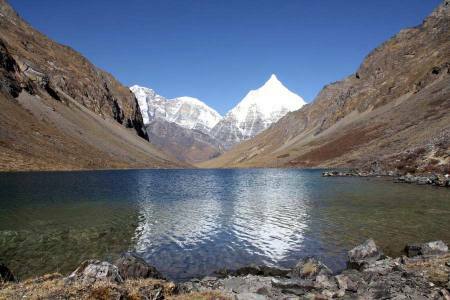 Make your valuable tour to this Himalayan Kingdom. We appreciate your desire. Day 11 Onward flight from Paro, (B).